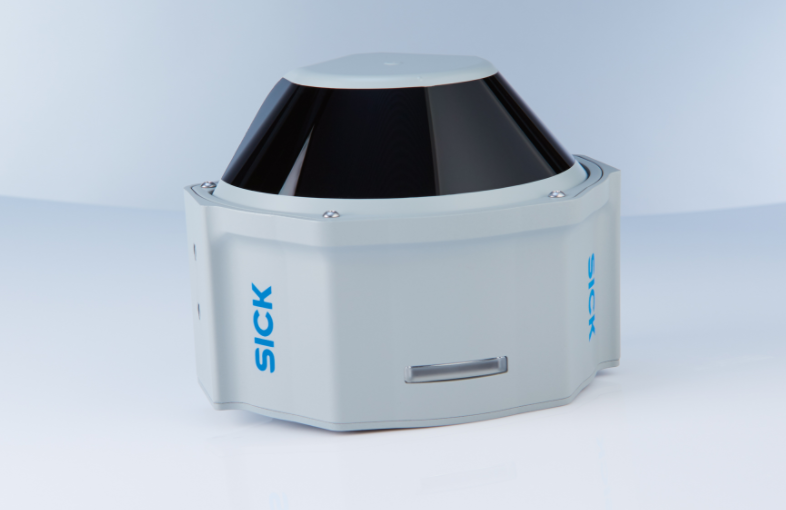 Take a look at this video that demonstrates the robustness of the MRS1000 and LMS1000 LiDAR sensors, and their applications. LiDAR News, November 2, 2017 – Knightscope is utilizing lidar to guide its autonomous security robots. 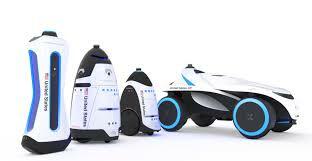 Knightscope’s long-term vision is to predict and prevent crime utilizing autonomous robots, analytics and engagement….